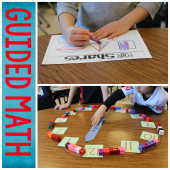 The purpose of this post is to share what I can about the design of the day in guided math! 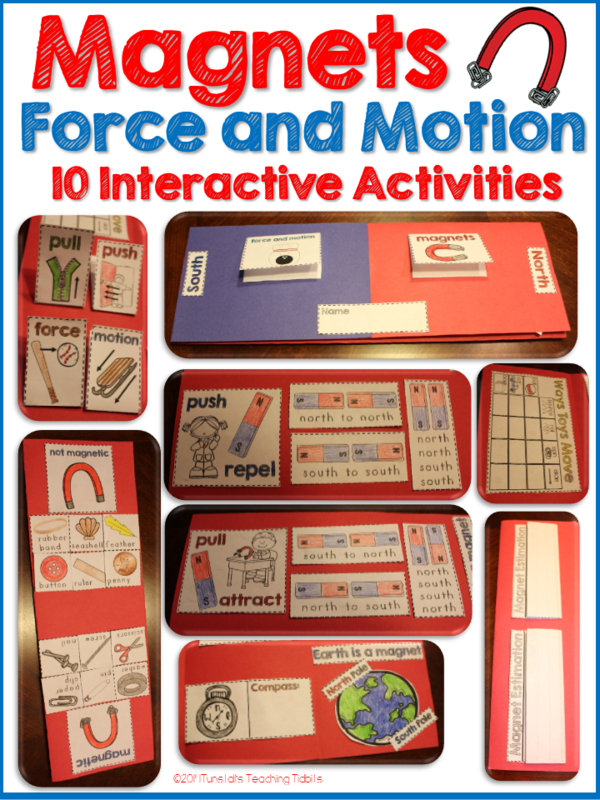 In this post, I will break down the components, stations, and lessons as well as give you a rotation system that can be modified to meet your personal classroom needs! 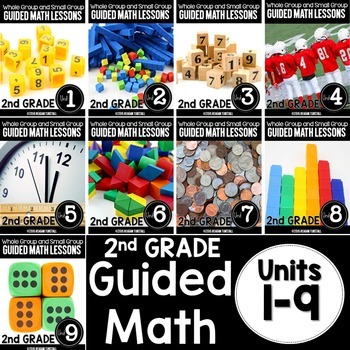 This is the first of three guided math posts. Be sure to subscribe on the right if you are interested in having future blog posts emailed directly to your inbox! 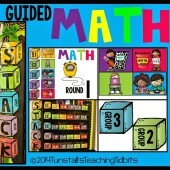 When it all shakes down, there are truly 4 distinct components of a guided math structure. Each component is important for different reasons. 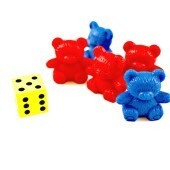 Together, they will help you create the most powerful math punch for your time! 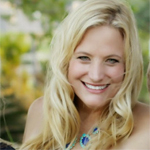 Whether you have 60 minutes or up to 90 minutes for math, the warm up is going to take up just a sliver of your time but it is well worth the investment! This is a time for you to spiral review your standards that you’ve taught, or that will need numerous repetitions for understanding. I like to think of it as baiting the hook for math learning! 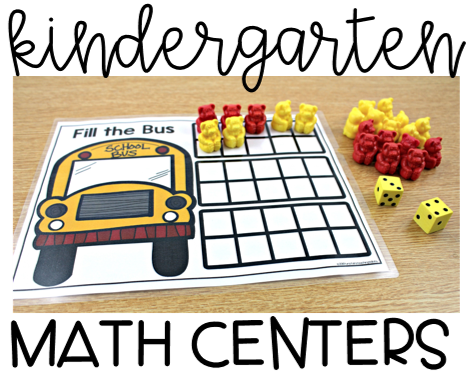 We want to review important math concepts daily disguised as fun warm-up games! Here’s an example of a month of warm up games. 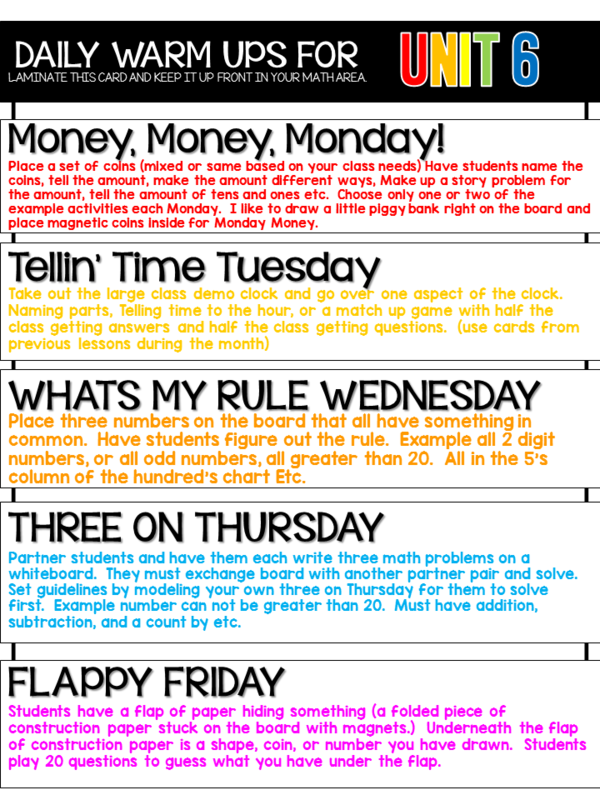 For one month of school, (or length of the unit) I play these games on each day of the week. These are all open-ended, yet they will review important skills that my students need extra practice on to stay sharp! This method helps keep things fresh and fun! 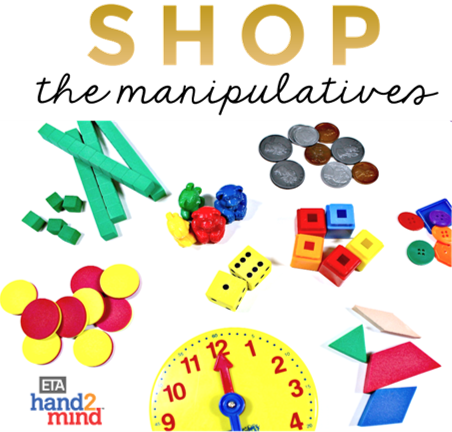 The whole group lesson is a time to meet with your class and get their feet wet with the priority standard/objective that you are focused on teaching. During this time I have two jobs. It is the part of the math day when I am doing a traditional teach but I am also prepping the students to take ownership of the concept and to share their mathematical thinking on the topic of study. 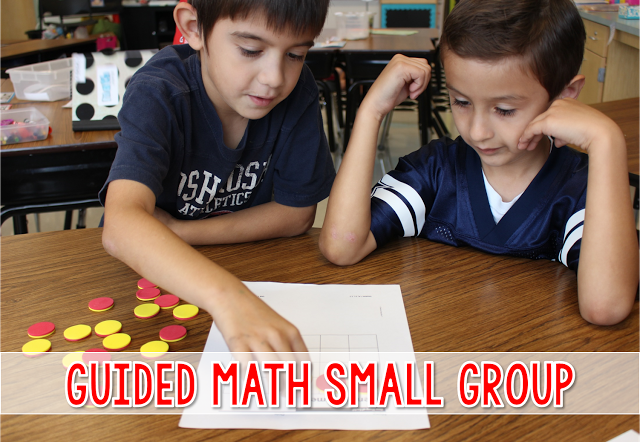 Whole-group mini-lessons lay the foundation for the Math Workshop. 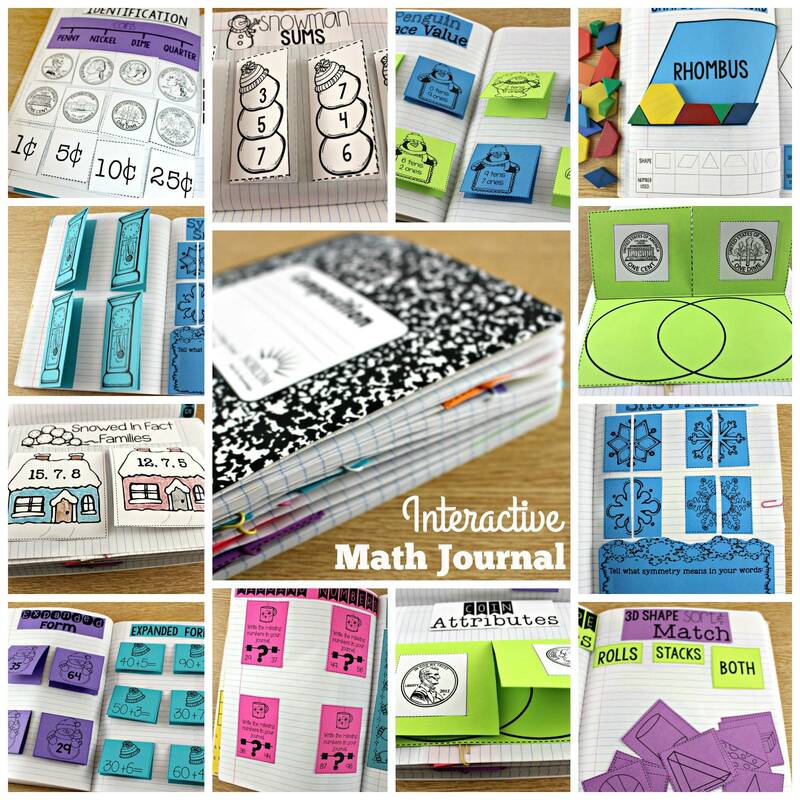 They invite your students to think about real-life math in meaningful ways. 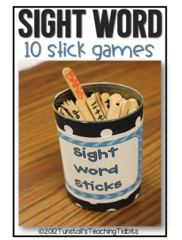 They excite, thrill, intrigue, and invite your students to wonder! 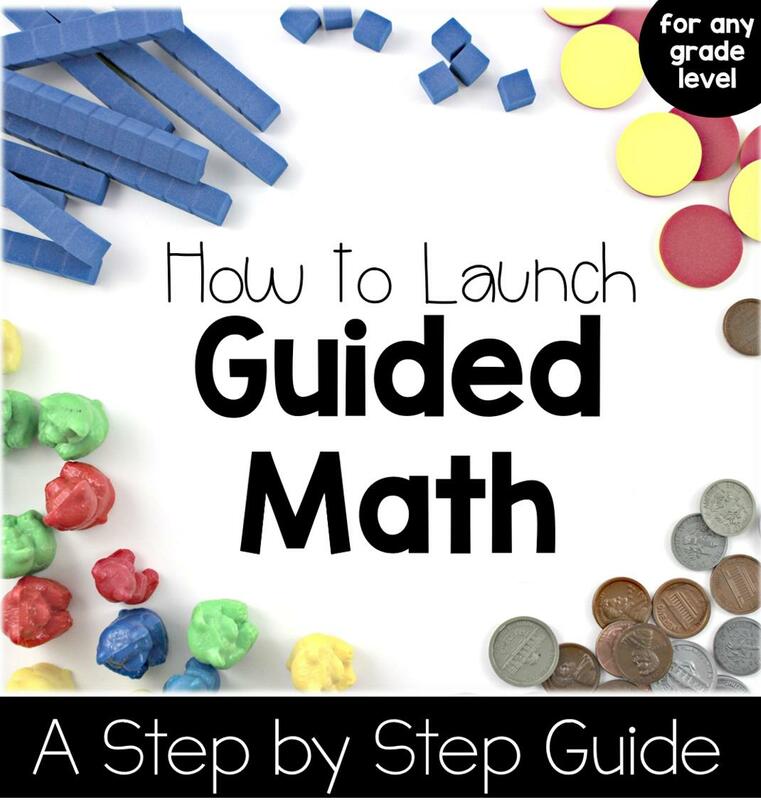 You can break your mini-lessons into categories of math proficiency. 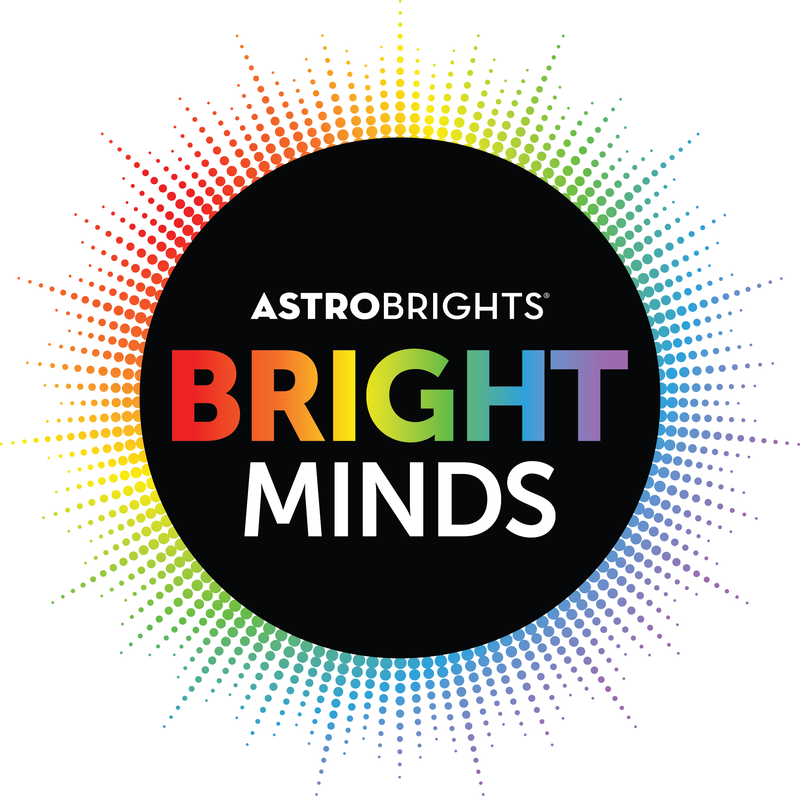 Conceptual mini-lessons focus on big ideas and enduring understandings. 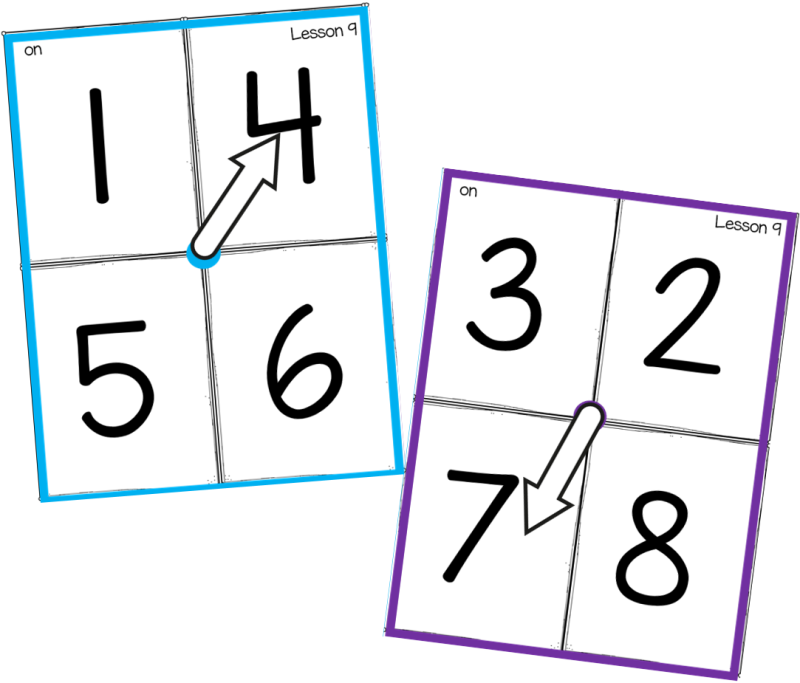 Reasoning mini-lessons get students to think deeply about something, reason it out loud, and listen to others. Remember to keep your mini-lessons are short and to the point! You will go indepth in small group! 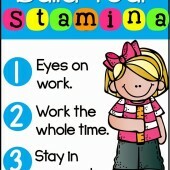 I like to use the following guide to help me with my mini-lessons. (below) Just spend a couple minutes on each of the 4 bullet points below and you will have a powerful mini-lesson. 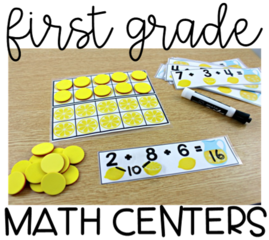 Pictured below is a strategic competence mini-lesson taken from unit 3 addition and subtraction on adding three digits. 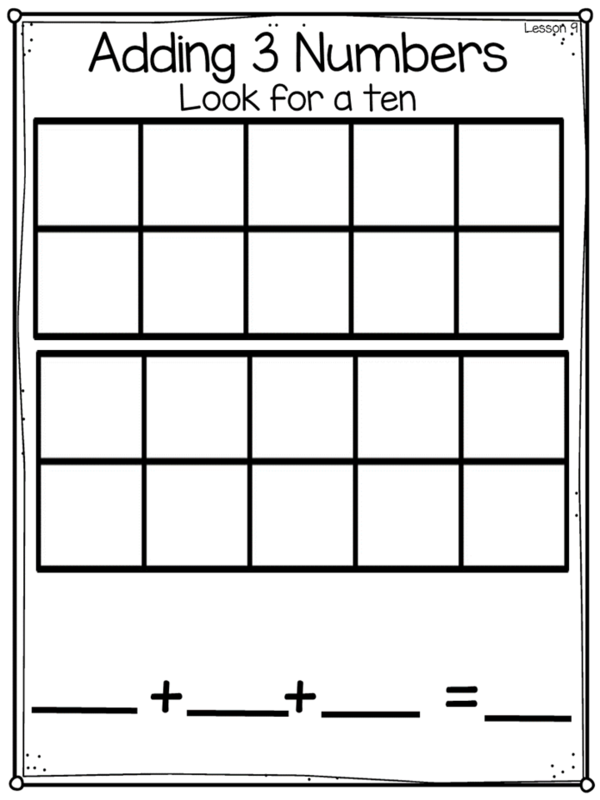 We are focusing on how to make ten first then add our third addend. 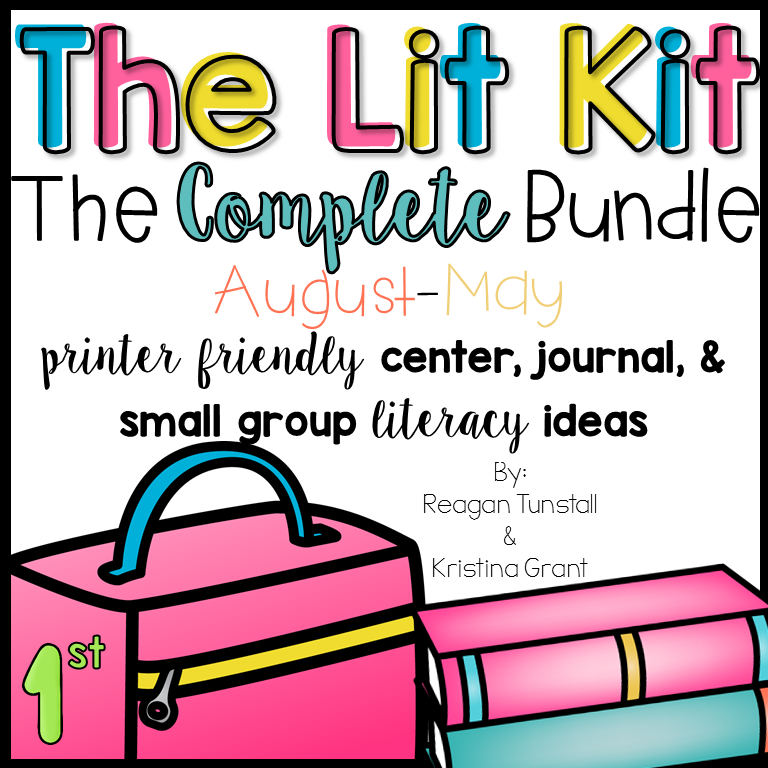 The whole group lesson is the top half of the lesson plan page. 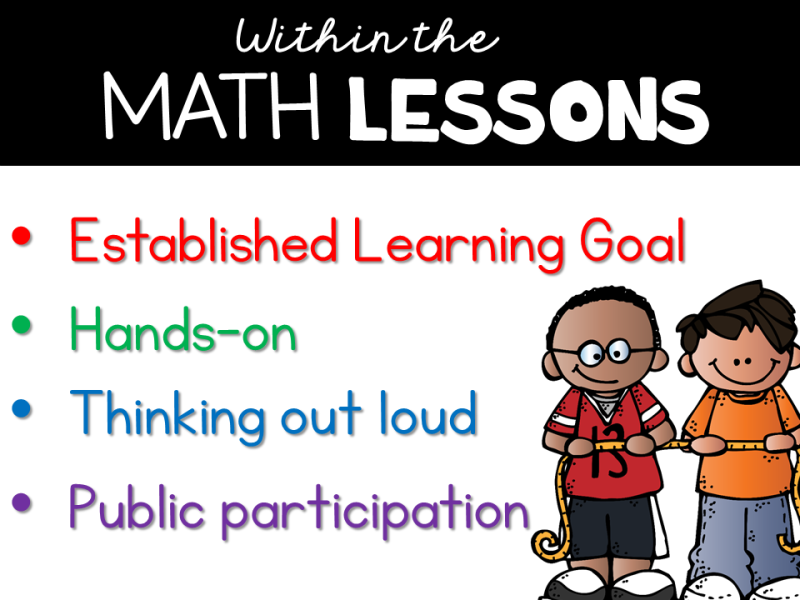 First I establish my learning goal in kid friendly terms, Next we get hands-on with our new concept. 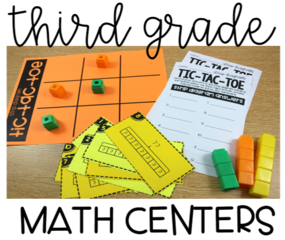 I use my teacher talk to share my math thinking out loud and encourage students to participate both hands-on with the conceptual math and verbally with their own math thinking. Quick and powerful! 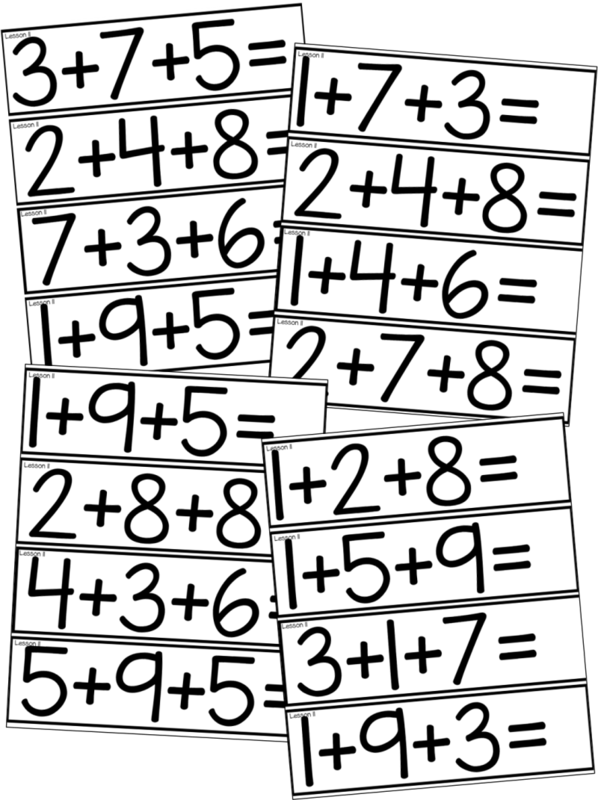 This next lesson example is a reasoning mini-lesson taken from unit 6 time and measurement. 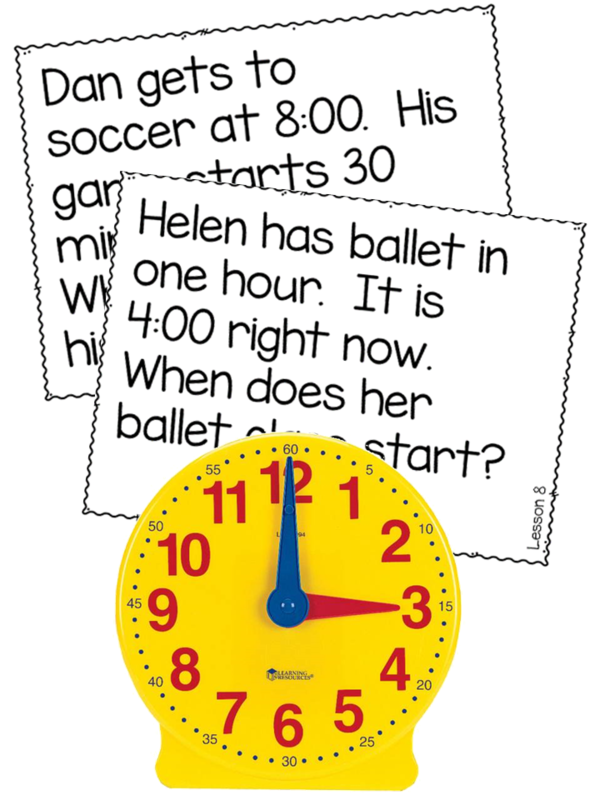 In this lesson, students will work through real life situations involving time in order to come up with a correct answer. From the whole group time, we break out into our rotations for the day. This is when the teacher is able to pull guided math small groups. 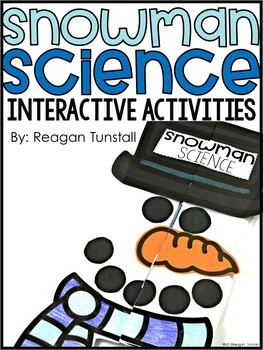 One group is working with the teacher, and the rest of the groups have specific independent activities. Let’s focus on what the teacher is doing in small group before we discuss what everyone else is doing at the independent stations. 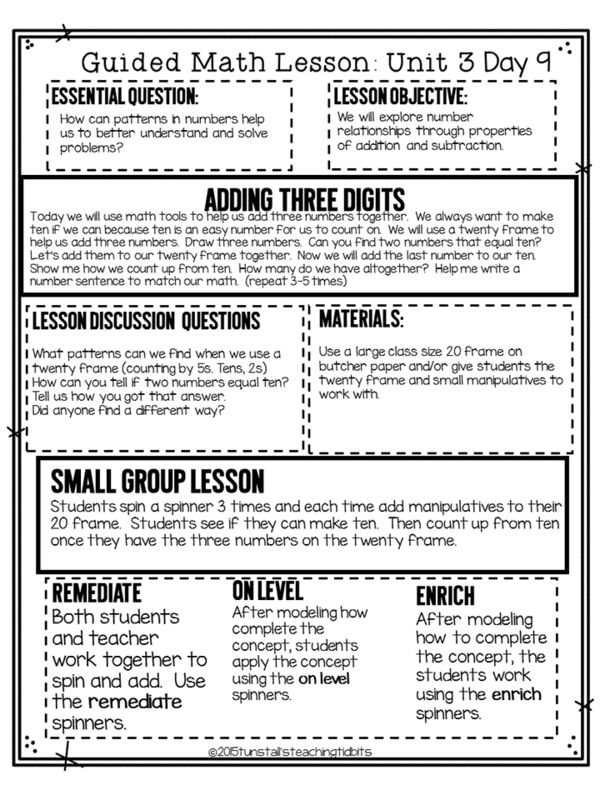 This is the small group version of the mini-lesson we looked at above. 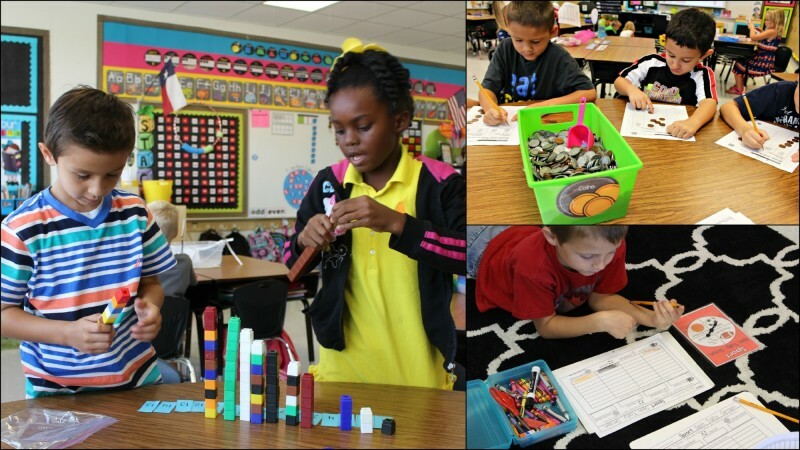 (on-level version) Students spin the spinner and build the numbers. 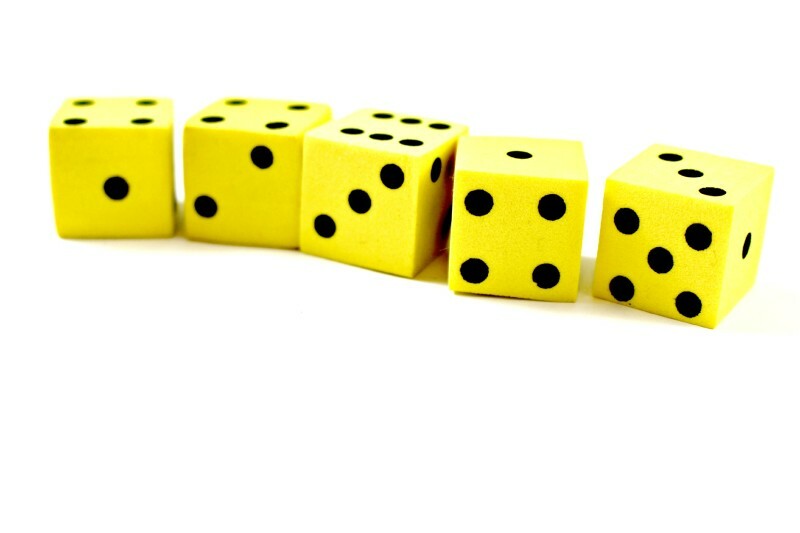 They make ten and count on. 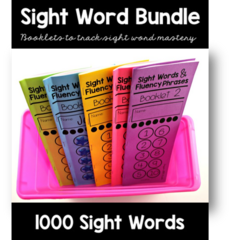 This allows the teacher to watch the student in action. 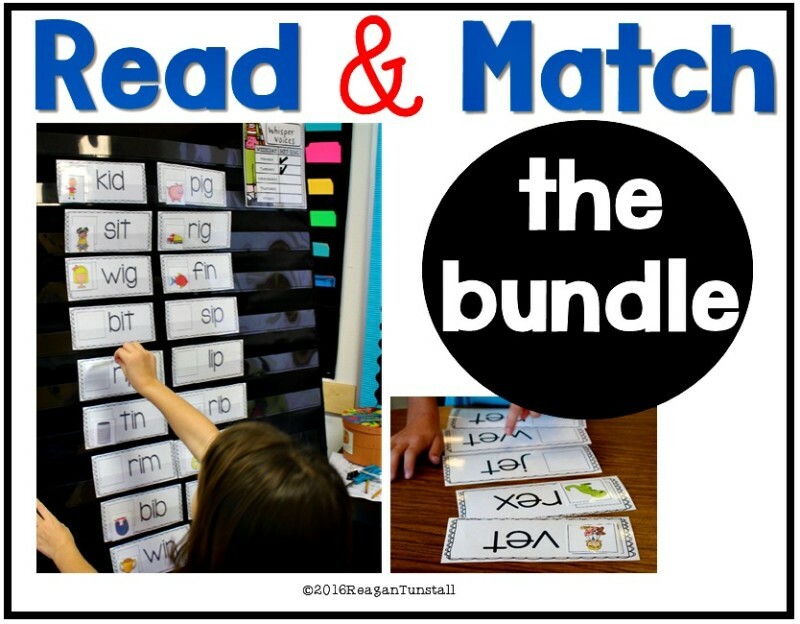 It provides the opportunity for the teacher to facilitate the student when they are unsure while still allowing the student to be the active learner. 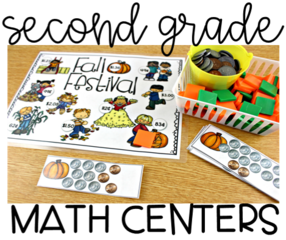 Students can use their math talk as they tell you how they were able to make ten and how they counted on. This is another small group lesson from the same unit. 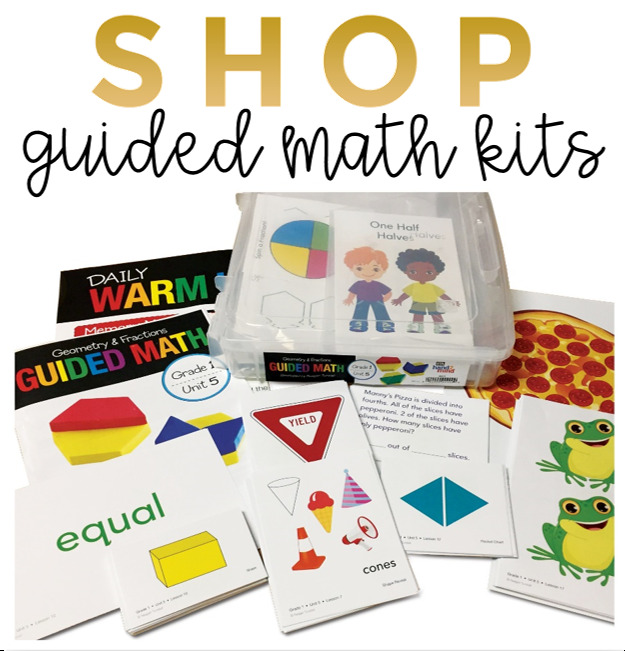 If you are interested in the guided math whole group and small group lesson plans you can find them here. 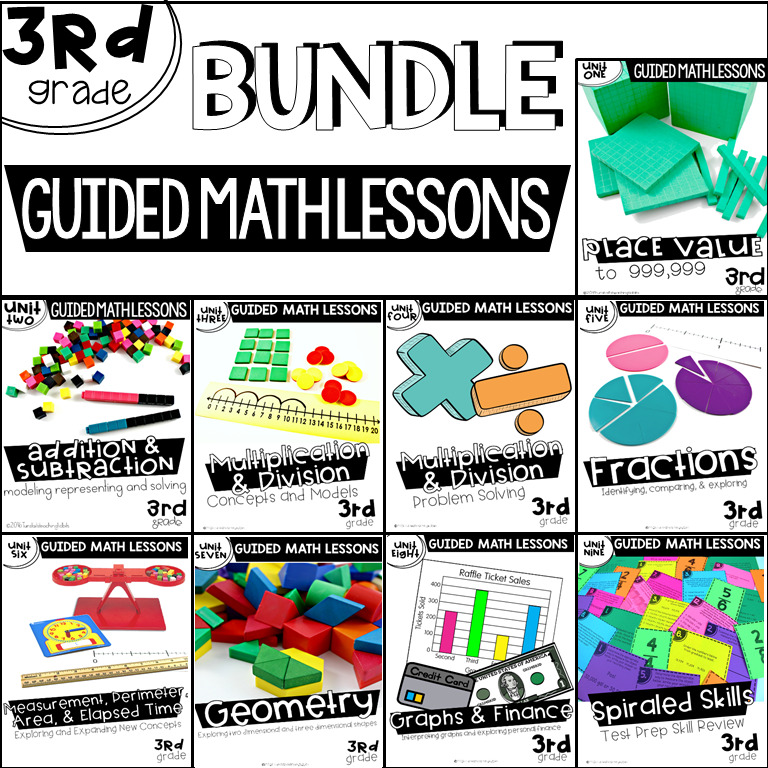 The bundle of the entire year is on sale for this guided math blog series! In my next post, I will discuss grouping and station choices. I have 23 delightful firsties! How many would you put in a group and how many groups! 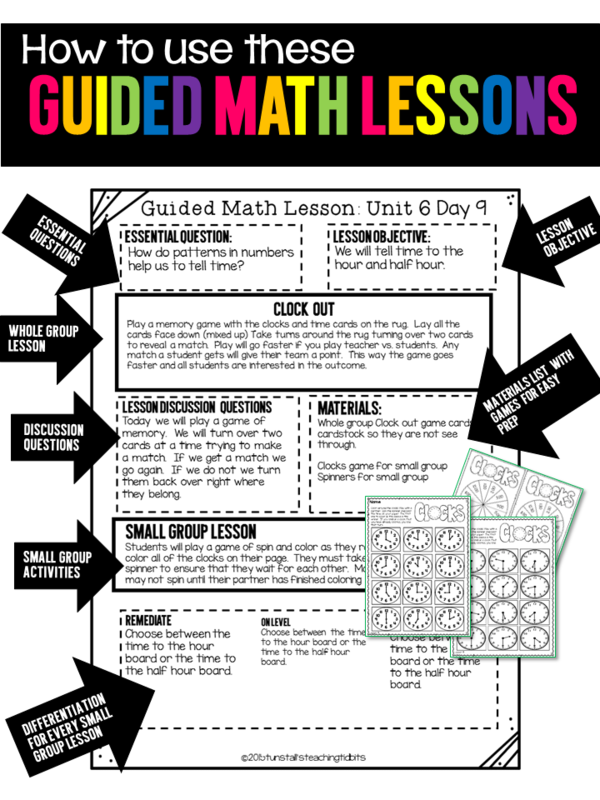 I just bought the lessons and guided math stations last week and they are being laminated now! I would make 5 groups. 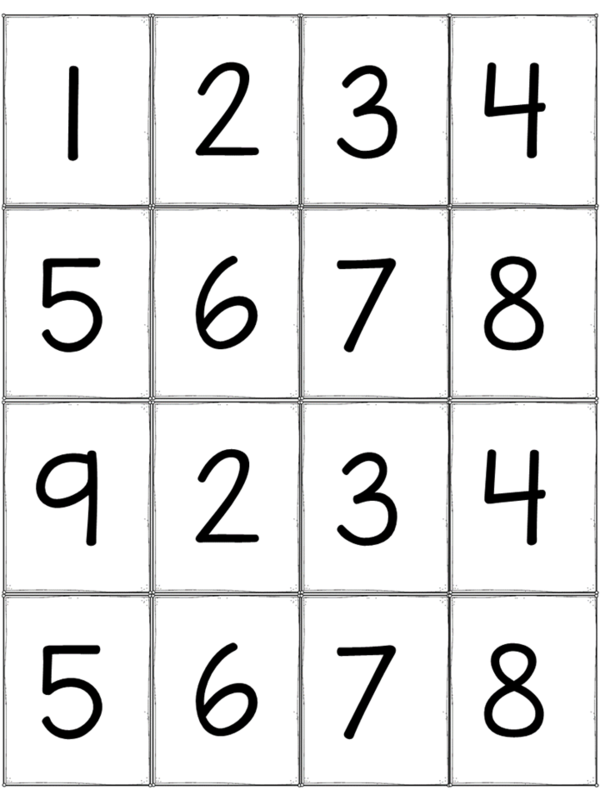 Your lower level kids would be 4 to a group and the rest would be 5 to a group! Wonderful! I hope you enjoy the lessons! Hi, I love this model for math and used it when I taught kindergarten. 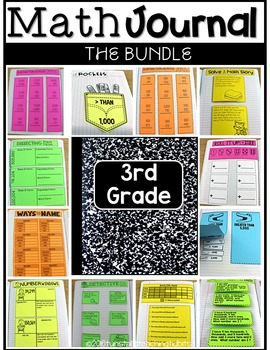 Do you know of a teacher that has a resource like this at the third grade level? I am having a difficult time moving from K to 3rd this year. Thanks! Did you ever get a response about 3rd grade? 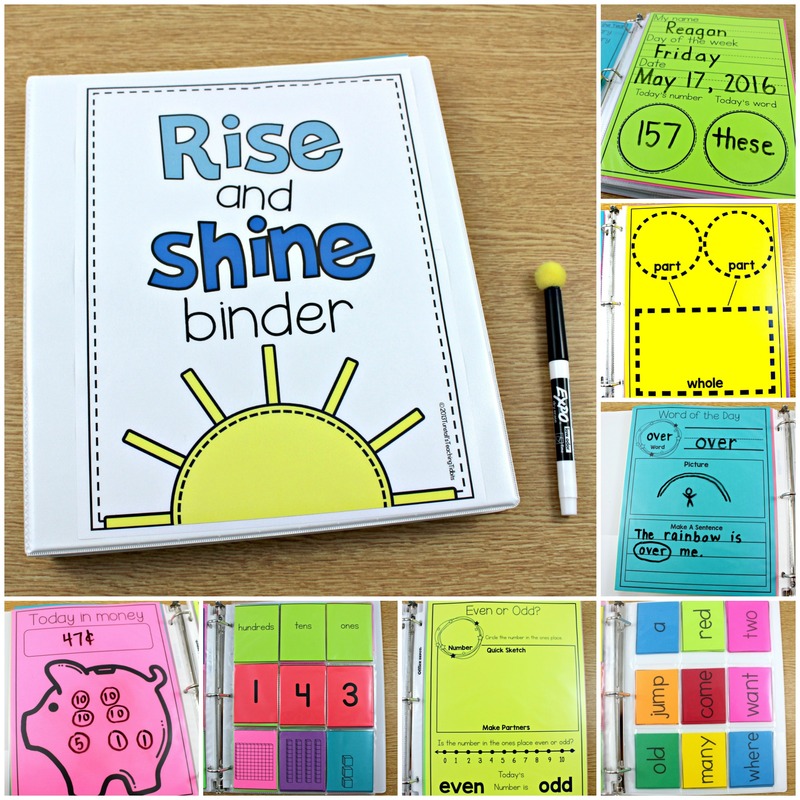 I would love this for my 3rd graders. 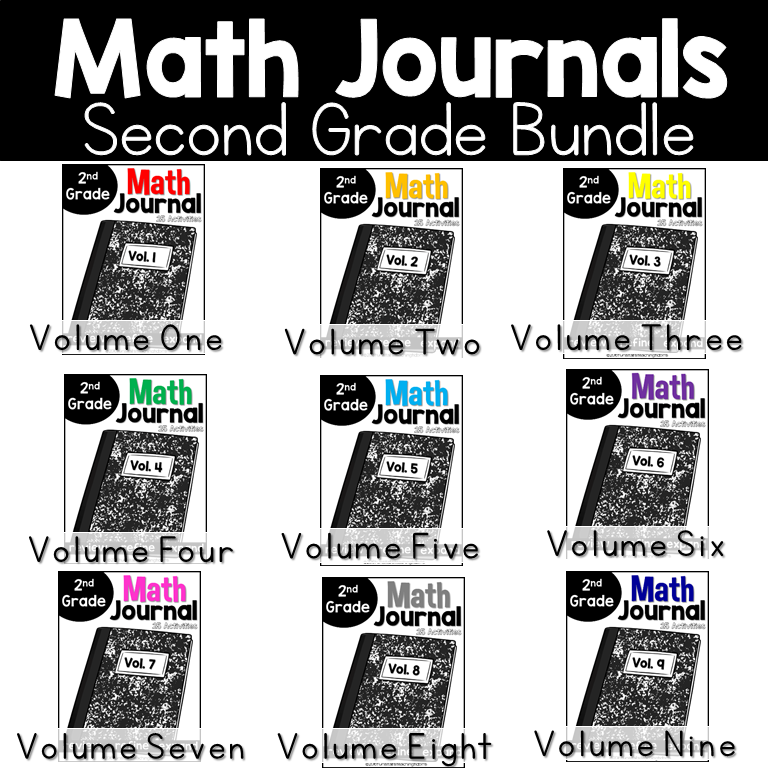 I am not planning to make a third grade version. 🙂 Thank you for your interest. I started it! It will be coming out soon! Me too! 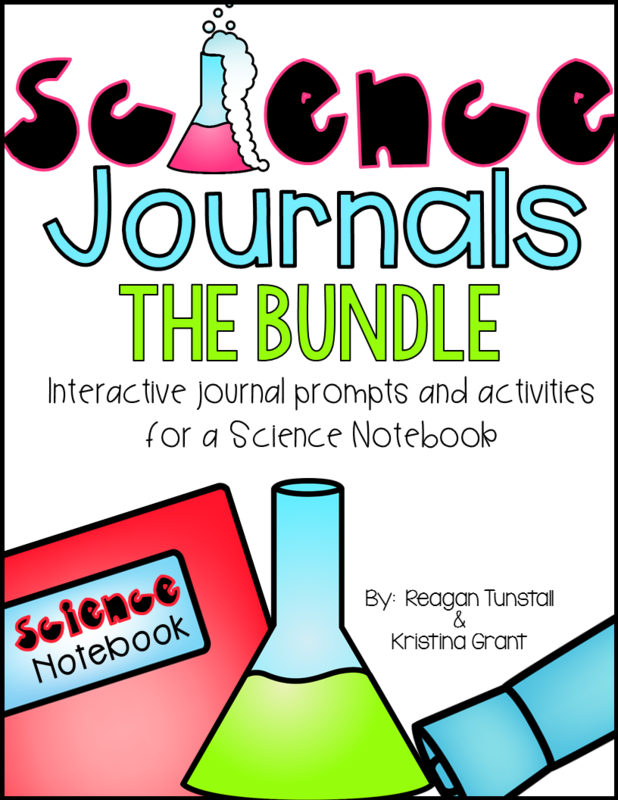 This is a fantastic resource! Absolutely love how you said the whole group lesson should prep the students to take ownership of the concept. This is exactly the thing I need to keep in mind when creating my mini-lessons! 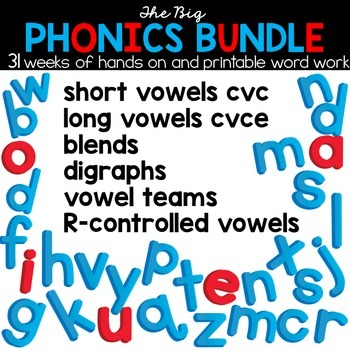 I would LOVE LOVE LOVE a second grade version!! You are seriously amazing!! Can you break down the minutes for me? 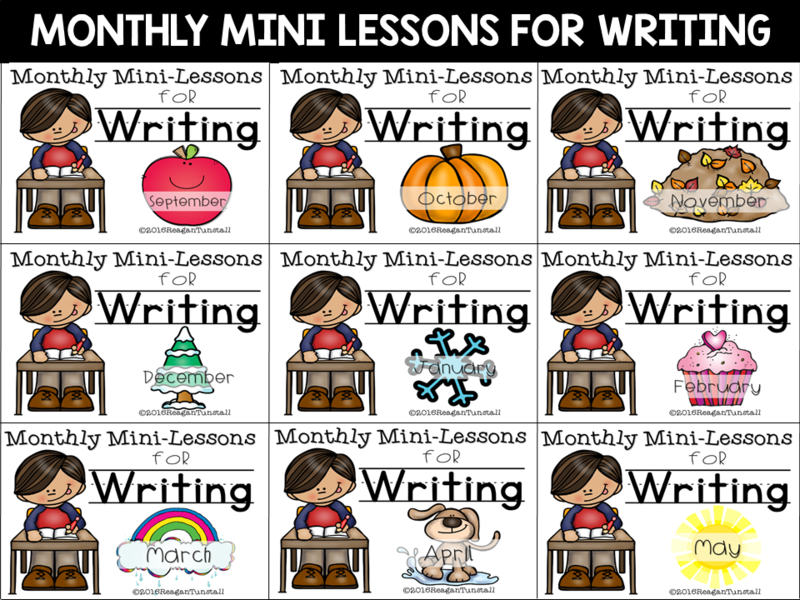 Typically how long does a mini-lesson take, but also how long are you allotting for stations and for each stations. Are the students getting to each station everyday? How does that work? I have minutes for my block and I’d really like to have them get through it all. Sure! We have from 75 to 90 minutes. Typically it is a 5 minute warm up, 20 minute whole group mini-lesson, then 5 rotations. Each rotation is 10 minutes. At then end a quick 5 minute closing or reflection time. 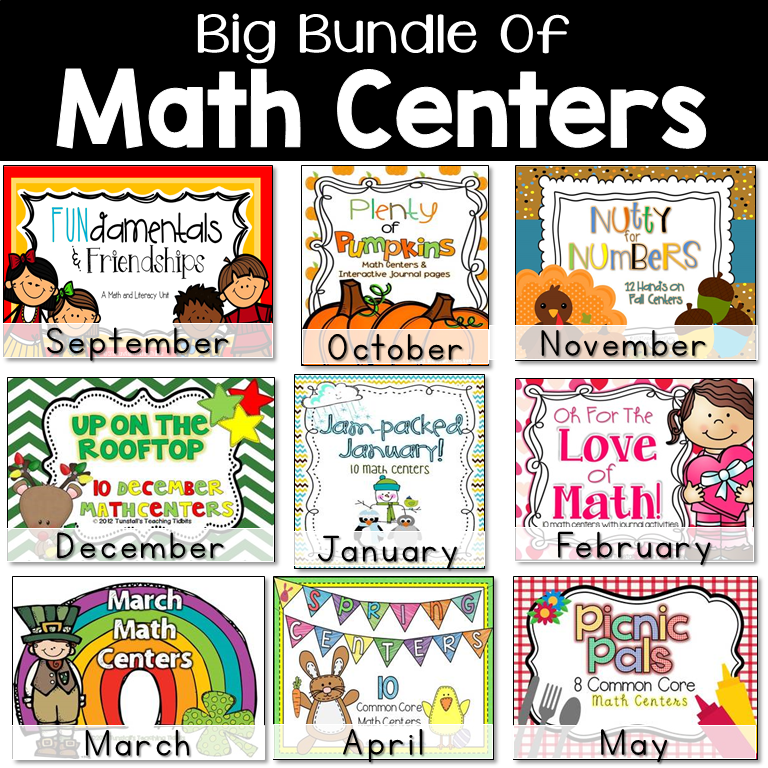 Does this take the place of my math curriculum or enhance it? 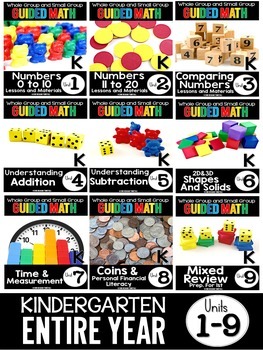 I would love a kindergarten version of this!!!! I am planning to start Kinder in June. 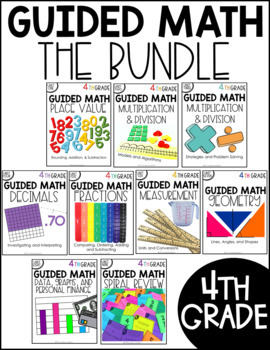 Looks like a great resource, will you be creating a 4th grade unit at any point? I don’t plan to make 4th grade. Thank you! I’m also interested in 2nd grade! This is great! 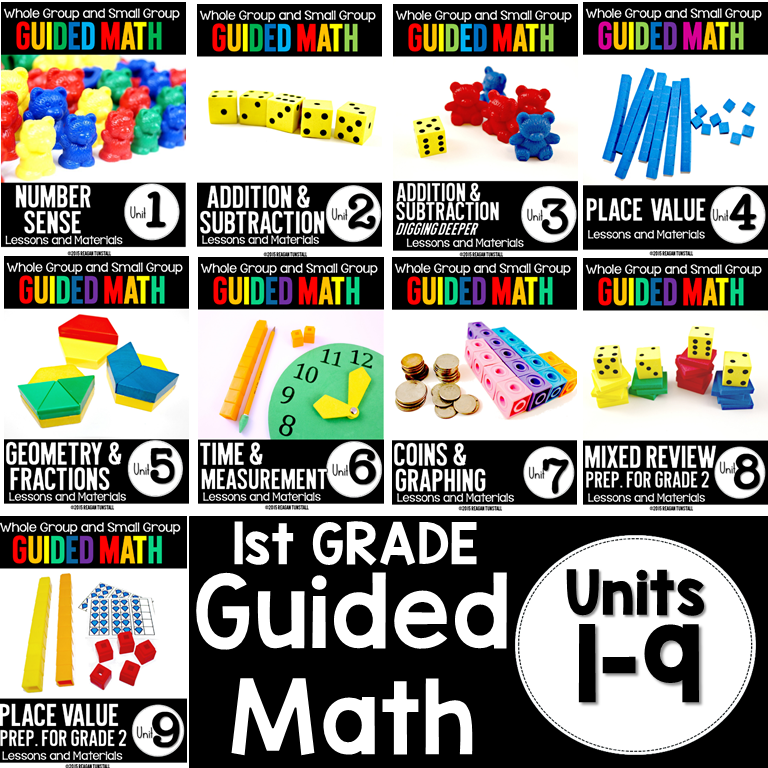 I am a third grade teacher and I understand you are not making a unit for my grade level. However, can you send me the template. 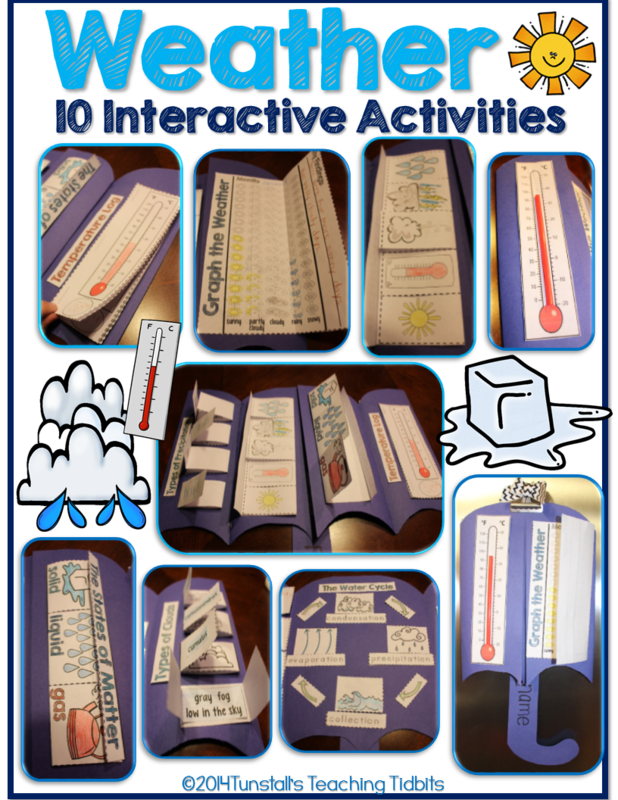 I want to try to make one for our curriculum in Maryland. I just like the layout of yours. I tried to recreate it but I’m having trouble formatting. 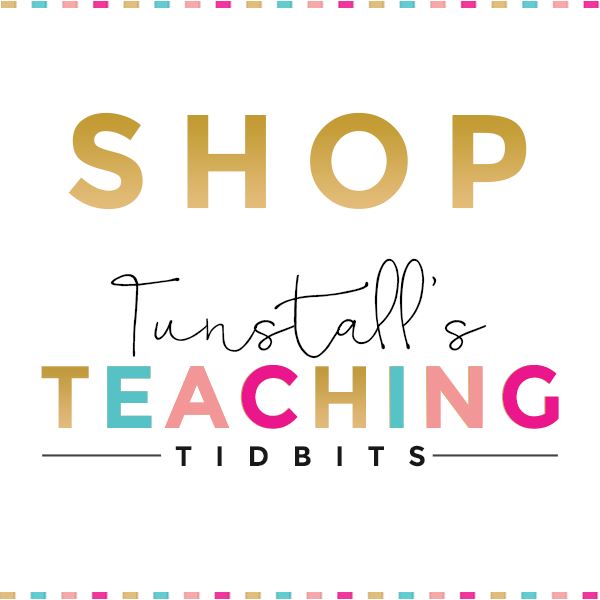 Are you willing to share the blank template that I can edit and add in our curriculum content? I do have third grade now. 🙂 It’s on tpt. 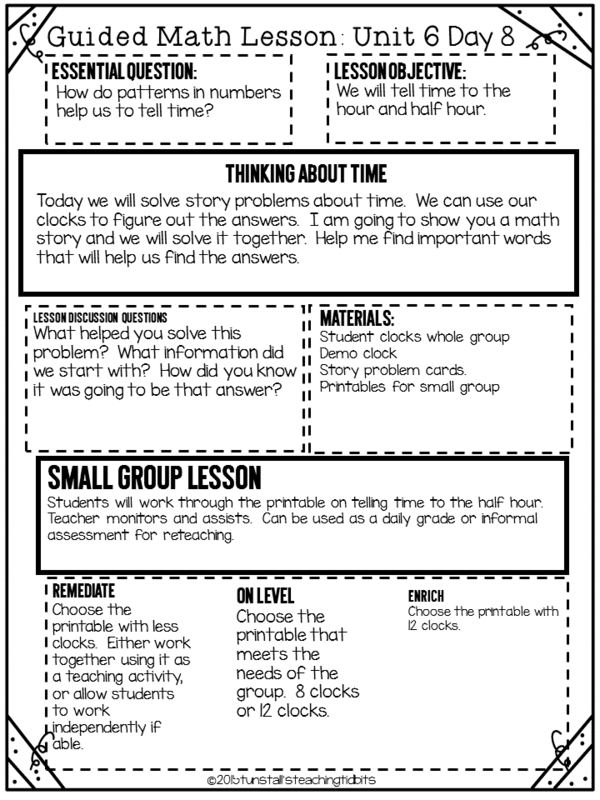 I am really interested in starting a math rotation system like you have created with STACK. I have read through your blog posts. 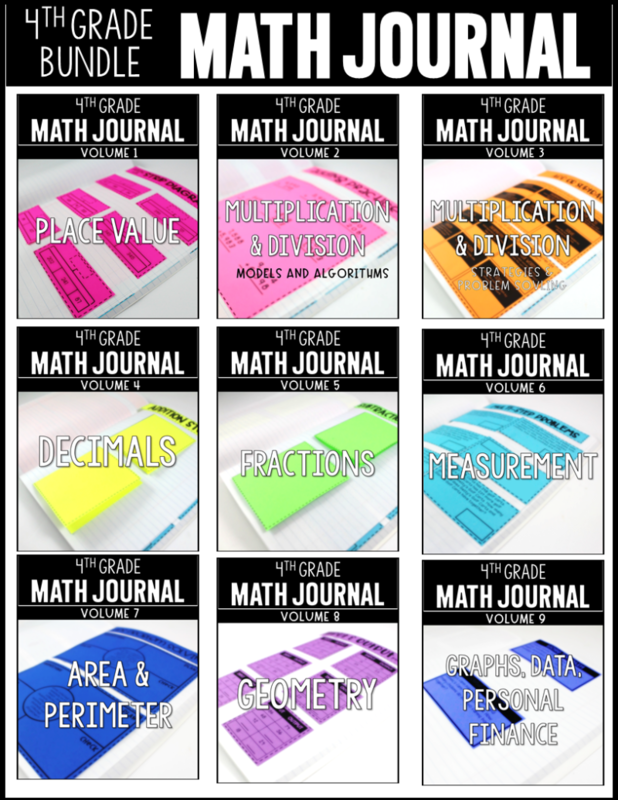 My question is, when do you model for students how to do each of the weekly math tubs/journal entries? It seems like it would take the entire Monday minilesson. Thank you for your time! !